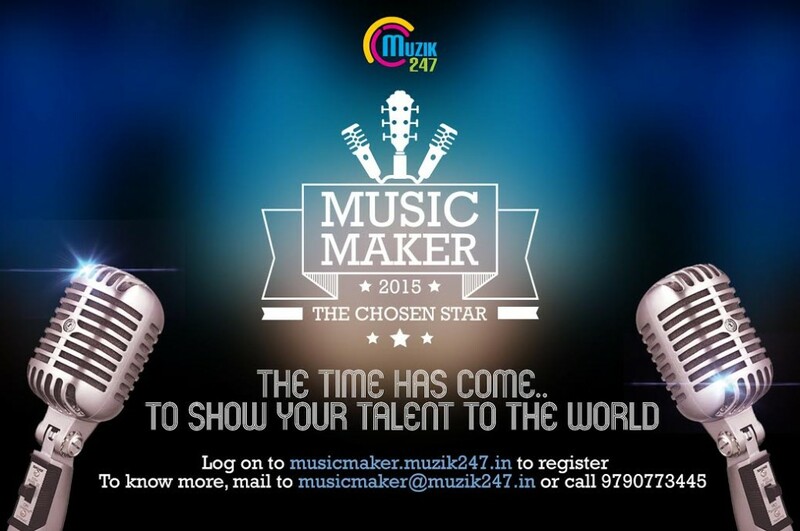 Muzik247 Music Maker 2015: Hunt For The Next Malayalam Music Sensation! Muzik247, the prominent music label in the Malayalam film industry, has launched ‘Muzik247 Music Maker 2015’ – a talent hunt to bring out the next Malayalam music sensation. 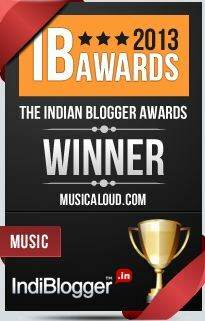 The winner will get an opportunity to make a Malayalam single which will be produced by Muzik247. In addition, a music video of the single will also be made, which will be released through Muzik247‘s YouTube channel. 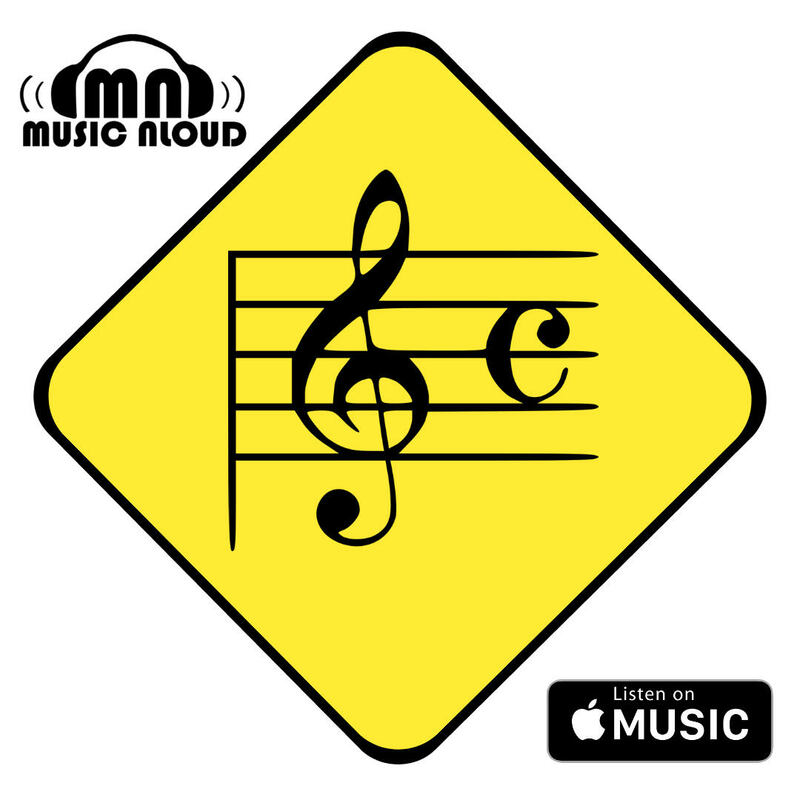 For the aspiring musicians out there, ‘Muzik247 Music Maker 2015’ will be a door of opportunity to showcase their creativity. It is a hunt to identify one true talent who not only can sing, but also can write and compose a song. Muzik247 has been the most prominent music label in Malayalam film industry over the last two years. Muzik247 possesses the soundtrack rights to some of the most successful Malayalam Movies of recent times – Premam, Bangalore Days, How Old Are You, Iyobinte Pusthakam, Vikramadithyan, Sapthamashree Thaskaraha, Oru Vadakkan Selfie to name a few.